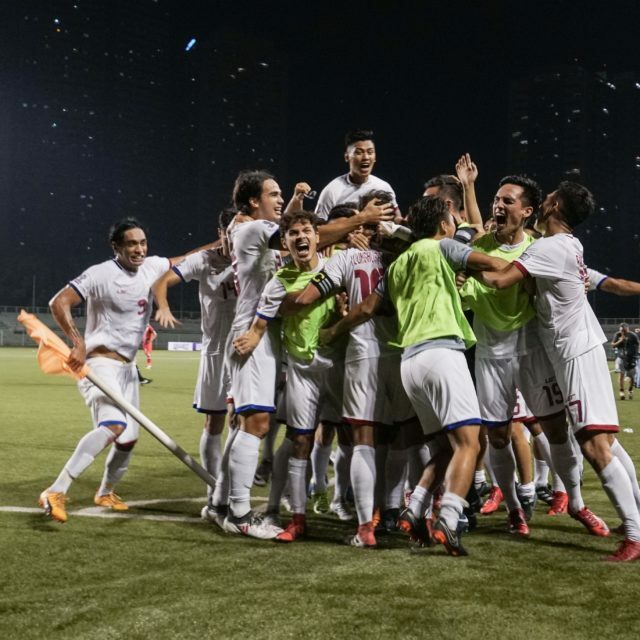 The Philippine Football Federation, through its club licensing body has granted the license to eight (8) Philippines Football League applicant clubs for the 2018 Philippines Football League season. 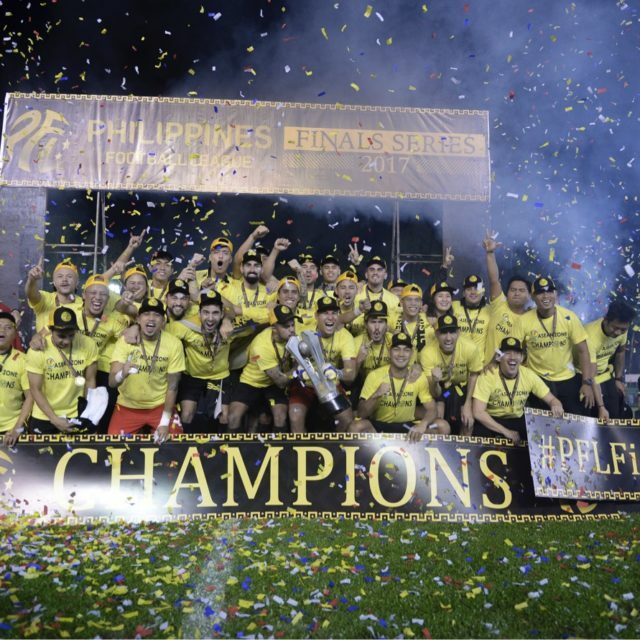 Club licensing is a requirement for clubs to be eligible to participate in the Philippines Football League. The aim of club licensing is to establish reliability, credibility, and integrity of the PFL and the clubs participating in the competition. The eight clubs earlier submitted to PFF the requirements under the PFF Club Licensing Regulations. 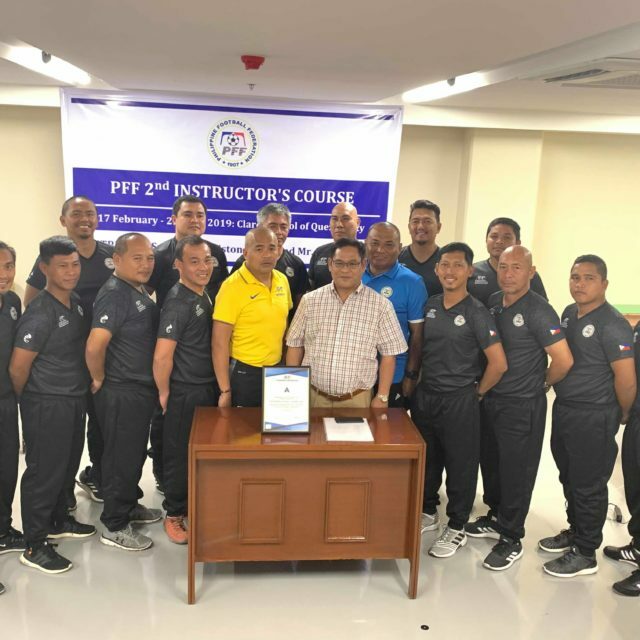 The PFF’s First Instance Body has approved the applications, subject to submission additional documents in a specified date. 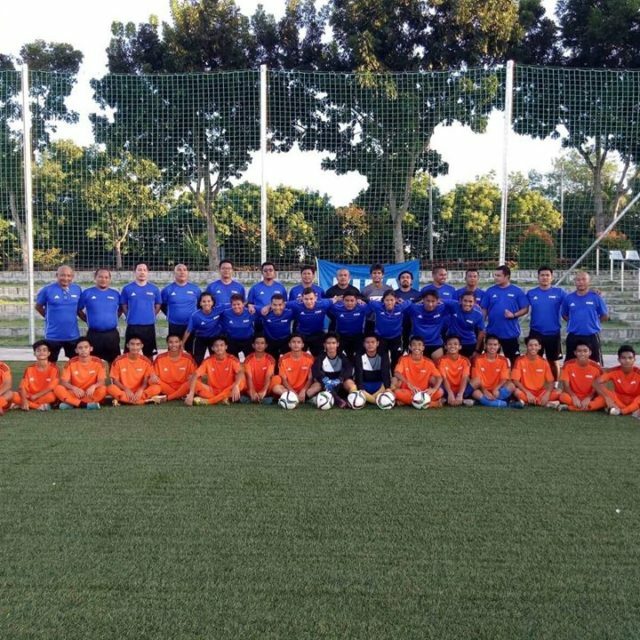 Four of the applicant clubs applied for an AFC License. 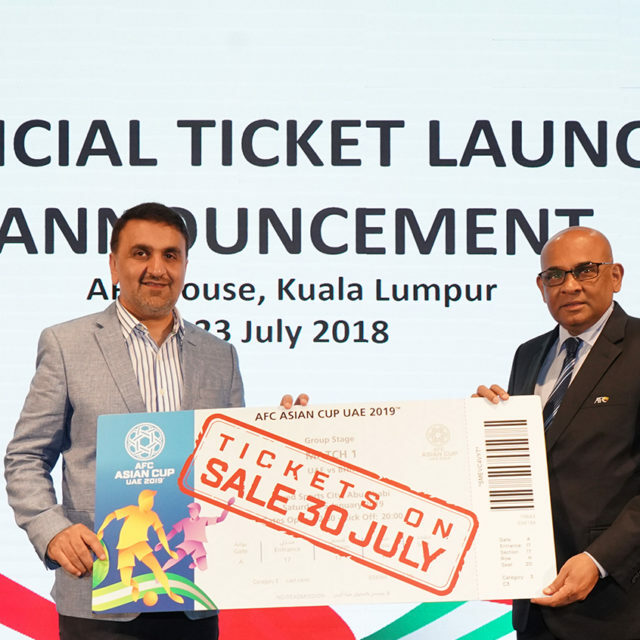 The AFC License will allow a club to participate in the AFC Champions League. Participation in the AFC Champions League however, is not guaranteed. 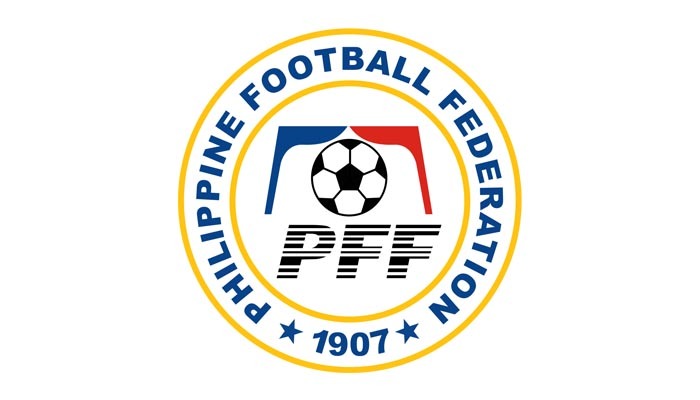 The club must be nominated by PFF, satisfy sporting requirements and is deemed eligible by the AFC Entry Control Body. 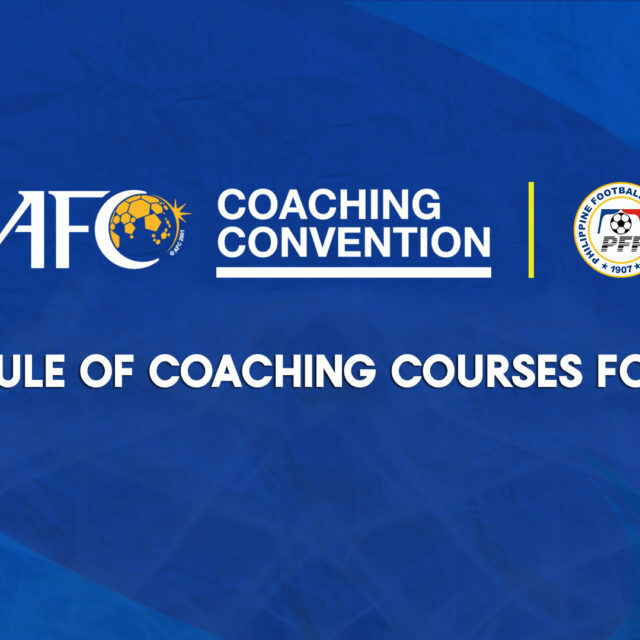 The four clubs that applied for the AFC Club License are Ceres Negros FC, Global Cebu FC, Kaya FC Makati, and FC Meralco Manila. 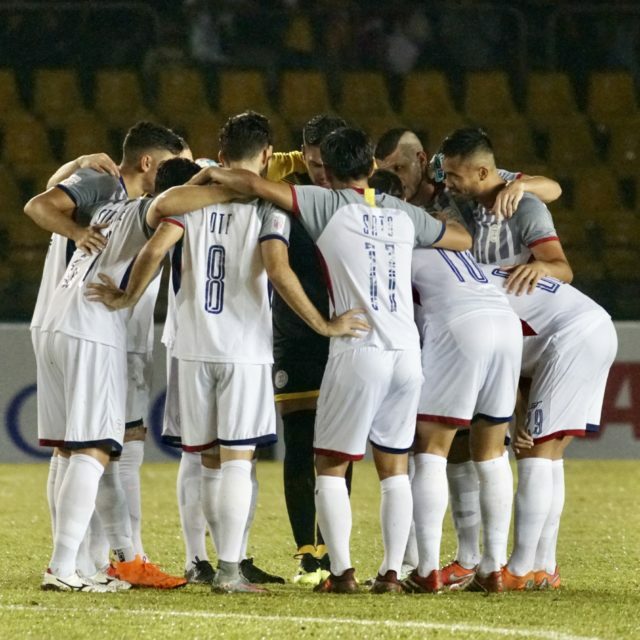 Davao Aguilas FC, Ilocos United FC, JPV Marikina FC, and Stallion Laguna FC have applied for the PFF Club License, which will also allow them to participate in the AFC Cup in the event that the clubs satisfy the sporting requirement and nominated by PFF. PFF general secretary Atty. Edwin Gastanes underlined the importance of club licensing especially as the PFL approaches the end of the first season.